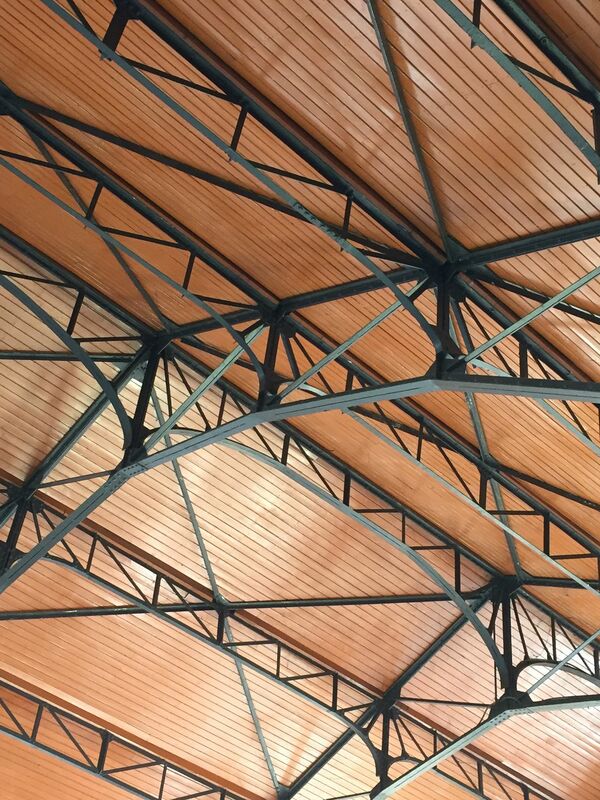 The intricacies of the structure supporting the roof of Budapest's famous market are amazing. It reminded me on a web of ironwork, strong and functional but beautiful at the same time. Date Uploaded: June 12, 2017, 2:05 p.m.